Full marks to WorldClass Roofing for the excellent work carried out on roofing requirements. We were very pleased with the whole process. The tradesmen were excellent and fantastic service. We would definitely recommend WorldClass Roofing to our friends and relatives. Very professional job, thank you! Quality of workmanship – excellent, the tradesman was lovely and the cleanliness of job – excellent. 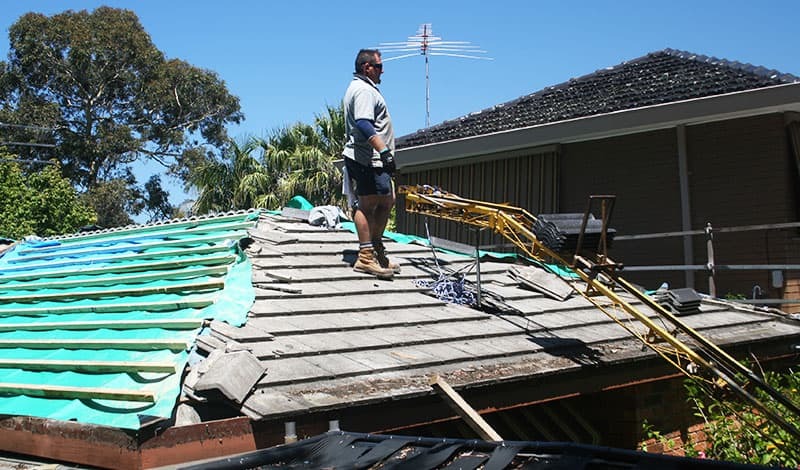 For Melbourne’s best roof repairs, Clarinda residents can’t go past WorldClass Roofing. 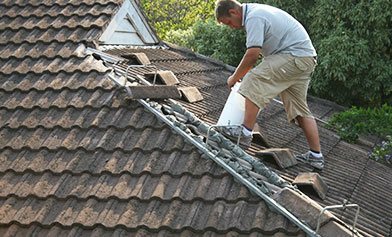 We have over thirty-years’ experience performing roof repairs across wider Melbourne. Allow our expert team to thoroughly analyse any damage caused to your roof, either minor or structural and repair it promptly – the roof will be better new when we’re finished with it! Capitalising on our professional services as soon as your roof becomes damaged means that you can avoid having minor faults in the roof turn into major damages, affecting the interior of your home or your possessions. 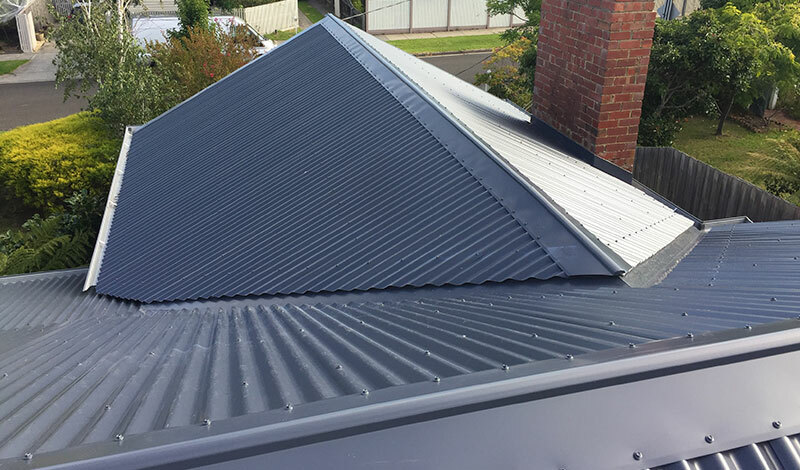 With our expertly complete roof repairs, Clarinda residents can rest assured that their roof will last longer, even in the extreme weather for which Australia is known. Wild weather and shifts between weather extremes puts stress on your roofing materials, causing unseen damage and decay. It’s a good idea after severe weather events – heat waves, storms, high UV days – to get a roof specialist to perform an inspection of your roof, to identify wear and tear caused by extreme weather. As we are a one-stop shop, any damage we find can be immediately repaired. There’s no need to get another tradesman. 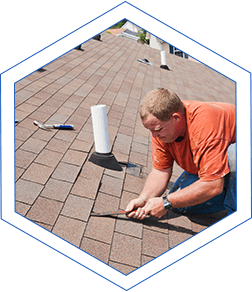 Our roof repairs for Clarinda are affordable and durable. With our range of products, from terracotta tiles, to metal sheeting, we have a range of options to suit your budget and the style of your home. Call us today, on 1300 097 969 or on 03 9580 9955. If you live within 50km of our offices we are in your area.